Looking for carbon neutral holidays to do this spring? Here are five adventures designed for green travellers seeking a break in the European grand outdoors. Slovenia is a small central European country that's a big destination for nature lovers thanks to its many lakes, forests and national parks. And let's not forget its majestic Julian Alps popular with hikers, and short but beautiful Adriatic coastline that attracts sun worshippers. Through its Green Scheme, the Slovenian Tourist Board is actively promoting sustainable green tourism. Five destinations have been designated with the category of 'Gold' as 'Slovenia Green Destinations'. These include the capital Ljubljana, which has one of the highest ratios of green spaces per resident in Europe; Podčetrtek for its thermal baths and nearby Kozjansko Regional Park; popular Lake Bled and its famous island framed by panoramic views of the Alps; Rogaška Slatina with its springs and spa park; and Komen, a picturesque medieval village set in a unique rocky landscape of karst. Feel Green Travel is a local eco-friendly holiday company offering cycling tours designed for the carbon neutral traveller. A series of cycling adventures perfect for springtime explore some of this Alpine country's most scenic natural sights on two wheels. 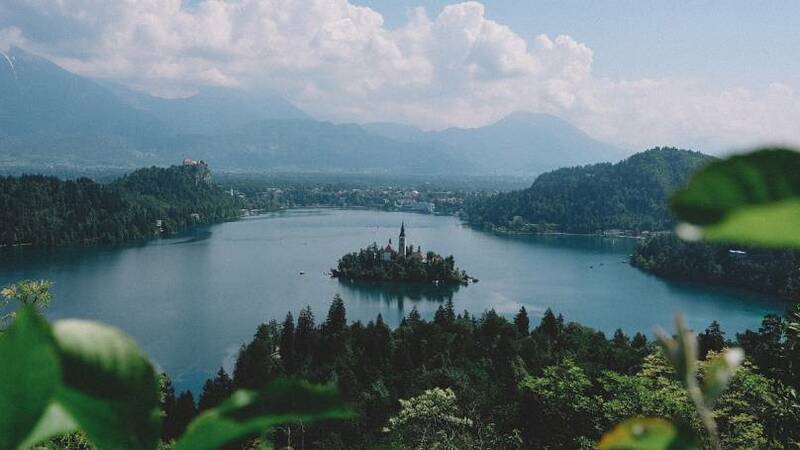 A bicycle tour of Lake Bled takes you through rolling valleys overlooking the scenic lake, and a challenging climb up to the plateau of Pokljuka at over 1000 metres. The Pokljuka Bohinj Cycling Day Tour is a self-guided exploration of the Triglav National Park, Slovenia's only national park and home to Triglav, its highest mountain at 2864 metres. Cycle paths wind through forest landscapes and pass panoramic viewpoints overlooking Lake Bohinj, the Julian Alps and Savica waterfall. The hills and forests of the Rhodope mountains in southern Bulgaria attract skiers in the winter and hikers in the spring and summer months keen to explore the many gorges, caves and waterfalls of this exceptional natural landscape. The region is also home to a musical tradition of folk songs. This natural backdrop and musical heritage provide the perfect setting for the Meadows in the Mountains festival of music taking place from June 6 to 8. Residents of the village of Polkovnik welcome their local and international guests with a concert by members of their village choir dressed in traditional costumes. Meanwhile the festival line-up includes DJs and underground acts performing on four stages, each with a different musical theme. 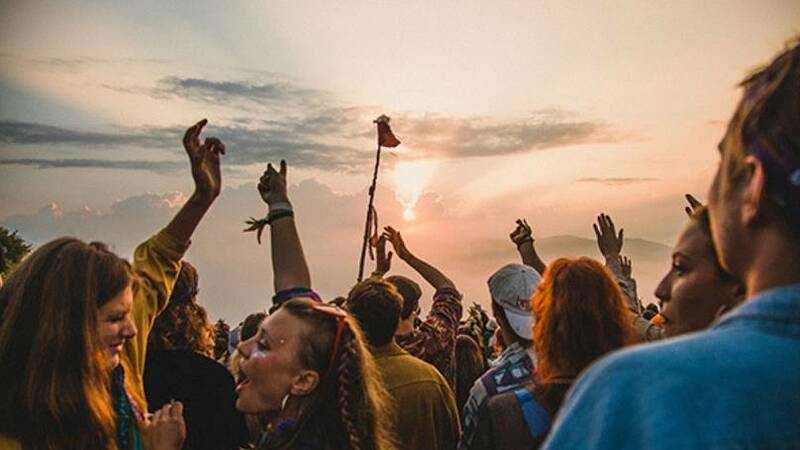 Festival goers have the option to stay with locals or camp in the neighbouring forest where public showers of natural well water will be powered by the heat produced by compost. A well-being area will be the setting for daily yoga classes and workshops on plant-based medicine, tarot and Ayurveda. The Norwegian capital is the European Green Capital for 2019 and the city is celebrating with a series of free nature events. Visitors can explore the city's public parks, rivers, lakes, urban farms, and sensory gardens during springtime events planned throughout May and June. 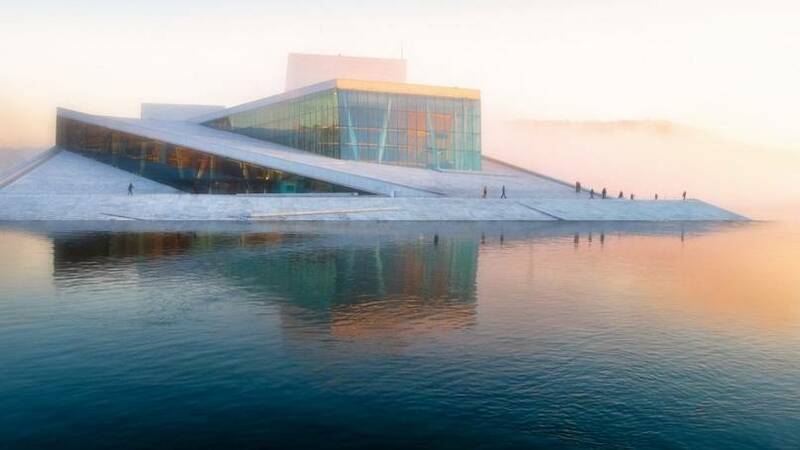 On May 1st, an urban nature walk along the Hoffselven river takes ramblers past ponds and along streams to the 11-metre high Dronning Fossen waterfall and the 100-km-long Oslo Fjord and its islands and beaches. A one-day excursion on May 5th explores Østensjøvannet lake, a unique urban habitat and oasis in the middle of the city known for its many bird species and wildlife. On the first Tuesday of every month, an urban tour explores the city's wild flowers, while the Bumblebee Tour on May 7th provides an introduction to another species of the city's inhabitants in the herb garden of the Botanical garden. Visitors can learn about the different species of bumblebees, why they're under threat, and how they can be safeguarded. 2019 marks the 10th anniversary of the Maraisthon, the world's first 'eco-marathon' set every spring in the Marais Poitevin National Ecological Park in Nouvelle Aquitaine, western France. This marathon sets itself apart from others thanks to its eco-friendly mandate focusing on sustainable development, ecology and respect for the environment. Taking place on the 15th and 16th of June 2019, numbers are expected to surpass the close to 2000 participants who took part last year from 12 different countries and five continents. The marathon's route takes runners through the park's magical landscape of grassy marshlands and wetlands, past orchards, meadows and tree-lined canals. Proceeds from this unique event go to support local charities assisting children and the planting of trees in the national park to counteract CO2 emissions. Other green initiatives include meals prepared with organic ingredients, the use of biodegradable plates, cups and cutlery, and measures to limit rubbish. In keeping with the eco-theme, winners receive an eco-friendly medal made of soap! The Adriatic coast of the southern Balkan country of Montenegro will be the setting for a musical eco-holiday this summer from 26 June to 1 July during the Southern Soul Festival Montenegro. Over 40 musical acts on three stages will be presenting a mix of different musical genres from funk and jazz to house, soul, and disco. The festival's green focus means the aim is to keep carbon emissions to a minimum. Visitors are asked to use public transport to minimise their carbon footprint and plastic bags are banned. The venue is the 12-km-long sandy beach of Velika Plaža, Montenegro's longest beach at the country's southernmost tip. Located nearby is the city of Ulcinj, known for its 5th century fortified old town perched on a hilltop. There are plenty of opportunities for nature lovers nearby: Šaskolake and Ulcinj's salt pond at Port Milena are popular birdwatching destinations where over 200 species of birds can be spotted. Nearby Ada Bojana is a triangular island formed by a river delta of the Bojana River, a unique eco-destination popular with kitesurfers.